I think something’s gone slightly wrong with the coding around #5 & #6. And I really want to know about that jacket! It’s gorgeous. Oooh, I want the Ratio M tee! 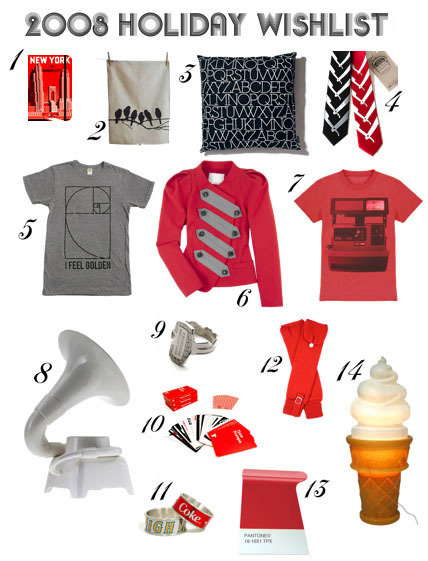 Also – Santa wants to know your preferred size on these items, where applicable.